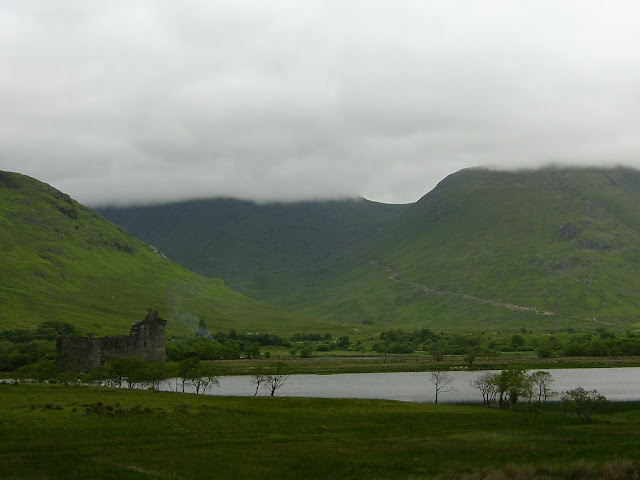 St. Patrick's Day always brings fond memories of the trip my husband and I took a few years ago, surprisingly not to Ireland, but to Scotland. I was in awe of the green landscape, the castles, and the odd way the frequent drizzling rain made the scenery look even more beautiful. My favorite part of the trip was our venture to the Isle of Iona. It's an isolated community that is accessible only by ferry, and holds ancient ruins and burial grounds of Scottish kings. I was enamored with the Celtic engravings and relief work upon many of the old artifacts. They were all so intricate. And incredibly beautiful, of course. 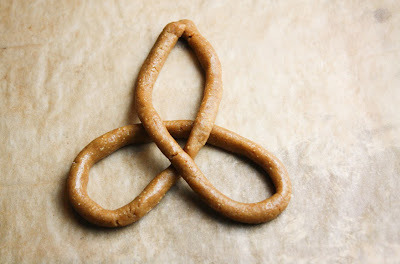 For this year's festivities, I've decided to replicate a simple celtic knot into cookie form. It's easier than it looks! The dough is made from very simple, humble ingredients. 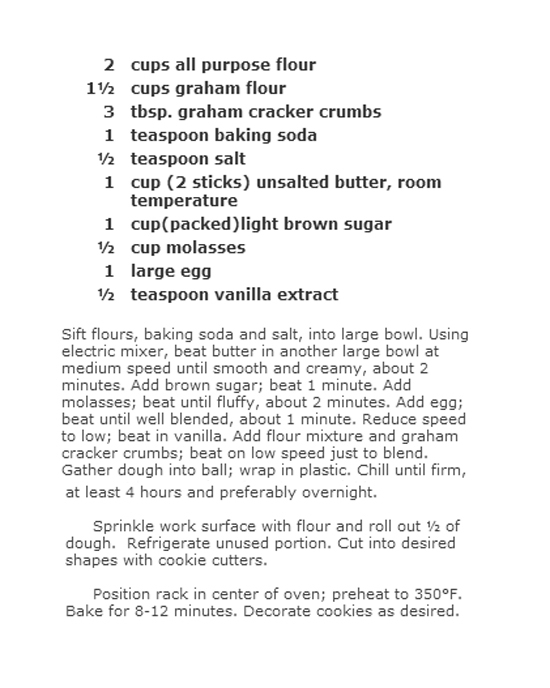 The graham flour gives it a graham-cracker flavor and the finished cookie is delicious with strong coffee. The dough will need to chill for several hours, preferably overnight. When ready to assemble, lay out a piece of parchment paper on a cookie sheet. 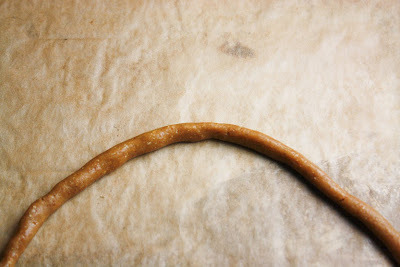 You'll pinch off pieces of dough and roll them into long, thin, snake-like segments. Working on the parchment, you'll start with the middle of your "snake" and make (for lack of better word ) a frown with your dough. Pinch the ends of the loops into points. 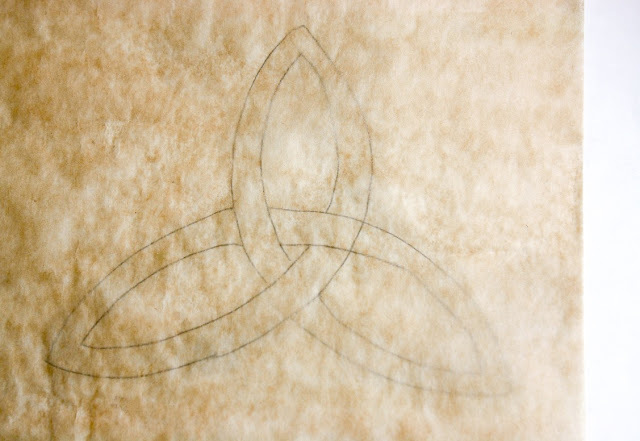 You now have a basic Celtic trinity knot. You can go a step further, if you like, and place a circle on top of the finished trinity knot. There are many interpretations of this symbol. The most widely recognized seems to be the Holy Trinity of the Father, Son and Holy Spirit. I've also recently read about a mind/body/spirit interpretation too. 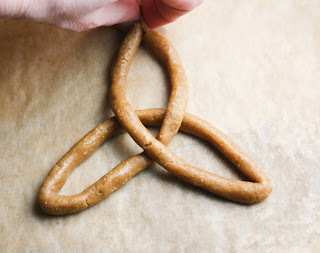 If you have a little trouble getting your trinity knots even, you can make yourself a template to place beneath the parchment paper you are working on. I used a sheet of copy paper, held it to the computer monitor over the desired image, and lightly traced. My cookies baked perfectly in 12 minutes. I like them sprinkled with a little powdered sugar. This dough rolls pretty easily, and if your "snakes" happen to break apart they are easily stuck right back together. 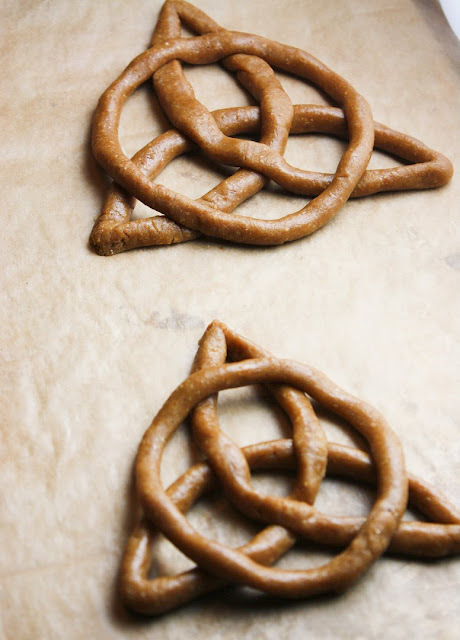 You might want to enlist a helper if you plan on making the entire batch into Celtic knots. It's a little time consuming, but very fun. 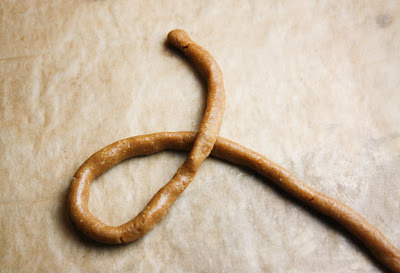 You can also use this recipe as a simple roll-out dough for use with cookie cutters. Maybe someday we'll get to journey back to Scotland. It was such a special trip and I fell in love with the landscape. I'm cooking up more St. Paddy's day recipes, so I'll be back soon! Very impressive looking cookies! I love the tutorial:) Your photos of Scotland look just how I picture it would look! Amazing!!! I'm so gonna make this. I love Celtic symbols! Wow, what amazing photos!! Everything is soooo green, it almost looks unreal. 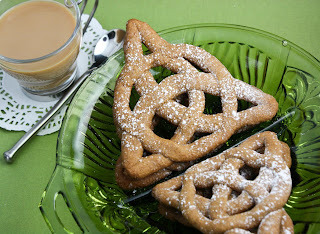 I love your celtic cookies, thanks for the tutorial. I never would have been able to figure it out. And I love the touch of powdered sugar! 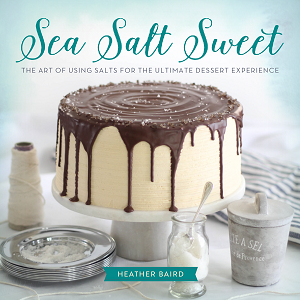 Heather these look great! It's fun thinking up ideas for St Pats day, I am not sure it's really celebrated here other than an obligatory trip to the pub for a Guiness and a pie. I think I will only be able to manage one St Pats day post this year. I love these cookies they are just lovely - Kit was most impressed with them! These are super..I am definitely going to make these...sooo cool. very pretty! Scotland looks gorgeous! STUNNING!!!! I guess it's my fondness for all things celtic, being that I have many relatives who still live there, but I LOVE these cookies!!! So beautiful! You make the most creative and inspiring things! These look great and I'd love to add them to our menu of Bangers and Mash, but where do you find Graham flour? 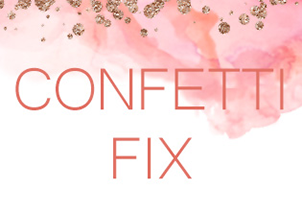 Fabulous idea! These will definitely be on the menu on St. Patty's Day! How creative! Those cookies are great! oh! thanks for sharing the pics. of Scotland, so pretty! And your right, that cookie doesn't look that hard! Thanks for the instructions, I'll have to find time this weekend to whip these up. What awesome cookies; beautiful pictures as well. I think the girls and I might make some for St. Patty's. We usually have green strawberry shortcake. One of my favorite patterns and I love that there's no fancy equipment involved. Love this idea! What great photos showing how to make these lovely cookies. I've never been to Scotland! I think my hubby is afraid(since I am mostly Scottish) if we go I won't want to come home! Oh how creative! I love this. And I love your photos. So beautiful. I'll be linking. Thanks everyone! To the person asking about the graham flour- if you can't find it near the whole wheat flours in the baking aisle at your grocery store, check the health foods section. Hodgson's Mill carries the variety I use. You could also check your local specialty foods market (Whole Foods, EarthFare). They are sure to have it. 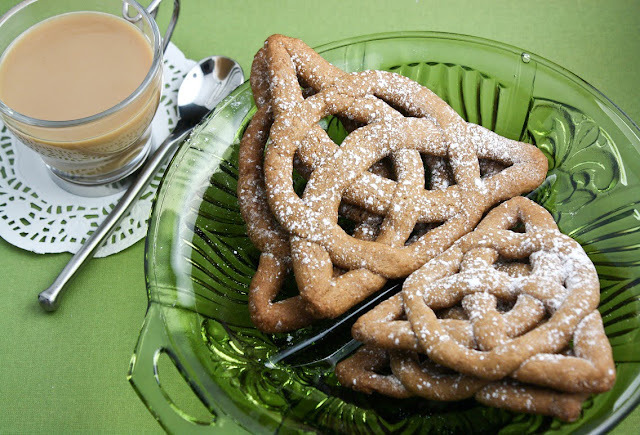 Wow those cookies are beautiful, and just in time for Saint Patrick's day too! Thanks! They look lovely and very wholesome. I also love that you said St Paddy's day so many non-europeans say St Patty's. Very authentic! I'm really looking forward to making these . . . but how many do they make? That way I know how large my knots should be. I hope this helps a little, I wish I had a better estimation for you. wow! amazing cookies! they're edible art! lovely story and photos. Whoa those are amazing! Thank you for sharing. Hello! I love your posts, everything looks delicious! Why do you use key ingredient to post your recipes? I was slightly involved in their site for a time, but then I read the fine print that they can take any recipe anyone using their site and use it for themselves to make money with or without crediting the recipe back to the original owner. 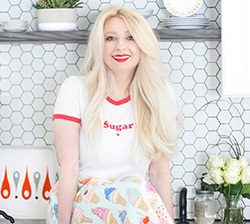 Your recipes are so amazing and original, I know I wouldn't want to risk a commercial site stealing my stuff without being able to do something a bout it! I'm not saying they'd steal them, but its in their terms that they can pretty much do whatever they want with anything put on their website. These look amazing! I am an artist and I ocassionally do a little knotwork. I HAVE to make a batch of these! 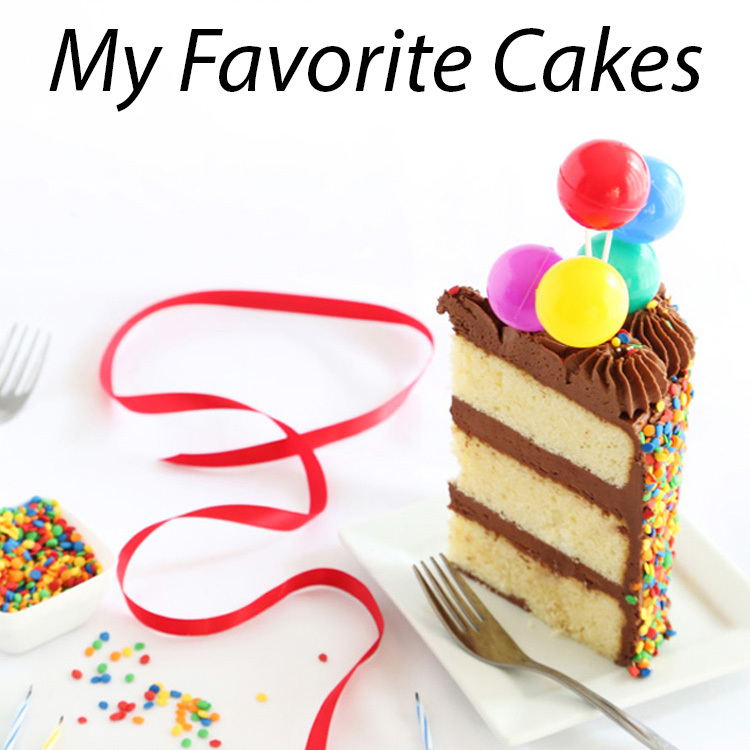 All this pastries are so amazing, I really like its flavor and taste that it is so wonderful, I am going to make all this at home without leaving any piece of them. These are really stunning. I'm bookmarking this for the future. They do look like a lot of work though, but wow! These are above and beyond awesome! Did I miss the recipe somewhere? I'm not seeing it. I went to Scotland this past summer and absolutely fell in love. I am currently wearing a Celtic knot necklace I bought from a jewelry maker at the Highland Games. Sigh... I will have to go back soon. This post just makes me fall in love with the country all over again. 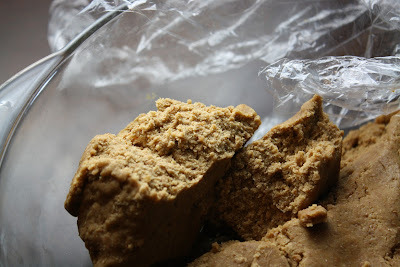 how do i find the recipe for the dough to make these cookies? St. Patty's Day is one of my FAVORITE days of the year. Thanks so much for this recipe. Making the dough tonight and baking the cookies in the morning. (Also making shortbread in a Celtic Knot Shortbread pan, Irish Tea Bread, Traditional Sultana Scones and whatever else I can think of to celebrate.) I'll post pics when they're done - I hope they turn out as pretty as yours. These look delicious! Thanks for the idea...and the Sugar Rush! So...I made the dough last night, intended to roll them out this morning and bring them to a group I meet with tonight. Though they are insanely delicious (AND buttery! ), do you have any additional tips for successful shape rolling? The minute I started rolling, the dough began melting in my hands. I couldn't roll anything remotely small enough to form the shape. I ended up cutting off cookie dough "lumps" to end up with a regular circle. I double checked my flour additions - all were correct according to the recipe. As warm as it is here, no more than 5 min. elapsed from the time I took the chilled dough out of the fridge, to the time my first attempt at rolling started melting and falling apart...any tips? suggestions? where did I go wrong? thank you for the new recipe! AH! these look good :) I lived in Scotland for 4 years near Iona and it's absolutely GORGEOUS. the trip sounds wonderful! i want to visit ireland. these look very intricate! 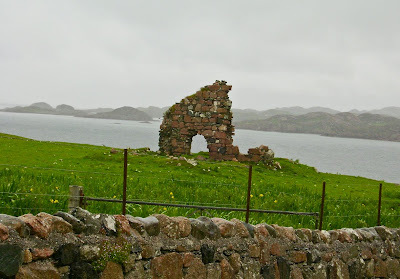 Your photos of Iona in Scotland brought back bitter-sweet memories. My previous (late) husband took me there on our honeymoon. The isle is so peaceful and spiritual. 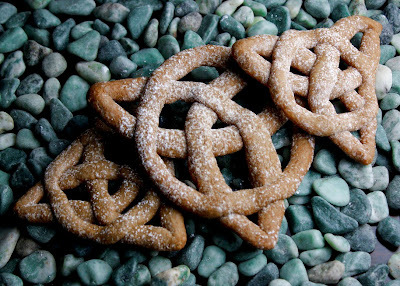 I love the Celtic knot and to have it as cookies too is a brilliant idea. I can't wait to bake them. These look amazing! 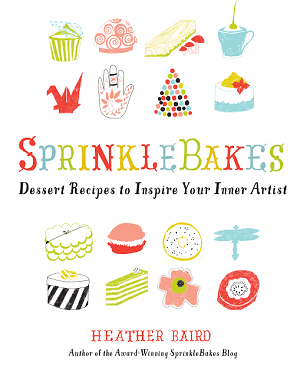 Can't wait to make. Although I'm not a fan of molasses and was wondering if I could substitute something else. Thank you! What is the ingredients and the measurements to make the dough? How long do I cook them? I must be overlooking the complete recipe. 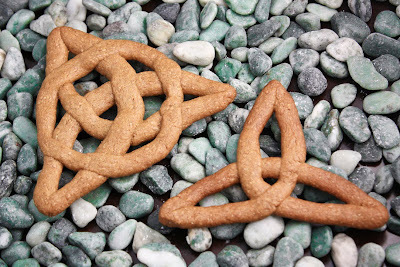 This is absolutely magnificent, scrumptious, delicious, super yummy celtic knot cookies recipe. I'm also gonna pin this post on my Pinterest board my followers will love it. Thanks for sharing!